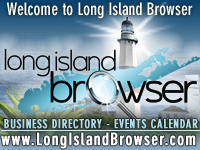 Long Island Veterinary Medical Association (LIVMA) on Long Island, New York is to promote for the advancement of veterinary medicine and protection of public health. Long Island Veterinary Medical Association (LIVMA) on Long Island, New York is to promote the advancement of veterinary medicine; the cooperative protection of its members; protection of the public health, elevation of standards of integrity, honor and courtesy and to maintain high ethical standards. Our goal is the cooperative protection of its members; protection of the public health, elevation of standards of integrity, honor and courtesy and to maintain high ethical standards. 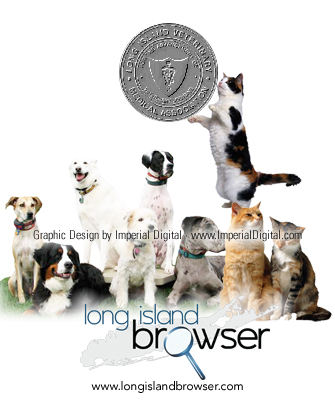 Membership of the Long Island Veterinary Medical Association (LIVMA) is open to any graduate of a veterinary college who practices or is employed in either Suffolk or Nassau County, State of New York, and who is of good moral character, and whose professional conduct meets the requirements of the Code of Ethics of the Association. Provisions in the constitution are made for inactive members, associate members, retired members, honorary members and disabled members. Tags: Long Island Veterinary Medical Association (LIVMA), Long Island Veterinary Medical Association, Long Island veterinary association, veterinary association on Long Island, veterinary, veterinarian, vet, DVM, pet, pets, cats, dogs, animal health, animals, medical, health, illness, feline, canine, horse, equine, bird, avian, cow, bovine, pig, swine, sheep, ruminant, Long Island veterinarian, Long Island veterinarians, Long Island vet, Long Island vets, Long Island animal hospital, Long Island animal hospitals, Nassau County veterinarian, Nassau County veterinarians, Nassau County vet, Nassau County vets, Nassau County animal hospital, Nassau County animal hospitals, Suffolk County veterinarian, Suffolk County veterinarians, Suffolk County vet, Suffolk County vets, Suffolk County animal hospital, Suffolk County animal hospitals, veterinarian, veterinarians, vet, vets, animal hospital, animal hospitals, Nassau County, Suffolk County, Hamptons, Long Island, New York.